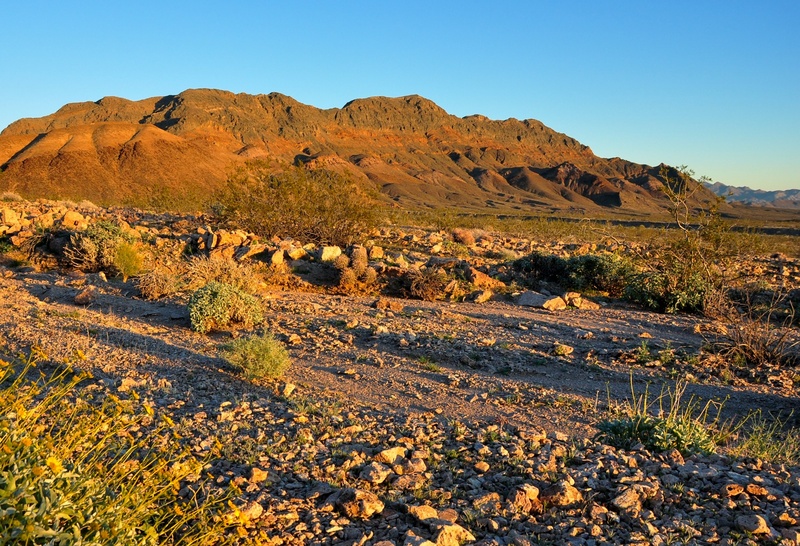 THE CALIFORNIA DESERT NEEDS YOUR VOICE. The Desert Renewable Energy and Conservation Plan (DRECP), eight years in the making, was a true collaborative effort by the State of California and Bureau of Land Management (BLM), with full engagement from the public and desert counties – including Riverside County. We need to tell the BLM that we support the DRECP as is and OPPOSE re-opening the plan. There are public meetings across the California Desert – please attend the one in your county. If you are not available to attend a meeting you can submit a comment online. Visit our Blog Post about the DRECP attack for more information and talking points on the issue.